Botswana is known as an expensive safari destination but there are options for adventurous travelers seeking an exciting safari without the high cost of a lodge or luxury camping safari. 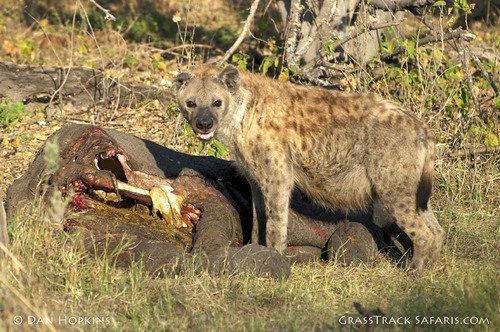 This collection of safaris offers a range of affordable, high-value Botswana experiences. The following safaris are considered "participation mobile camping safaris" because guests "participate" by setting up their own tent, carrying their luggage from the vehicle to the tent, and sleeping on a mattress pad (not a bed or cot). Each of these trips runs with one vehicle and a trailer to haul all the supplies. Many guests will also pitch in with the cooking, though this is not required. Each safari is accompanied by a professional guide and a camp assistant who will ensure your safari is safe, educational, and fun. All the safaris listed here are mobile camping safaris. You'll camp in unfenced, private campsites in the remote Botswana wilderness. These safaris encompass itineraries throughout Botswana, Zambia, and neighboring Namibia and range in length from the 8 day Buffalo Safari to the 17 day Leopard Safari. Each safari has guaranteed departure dates. 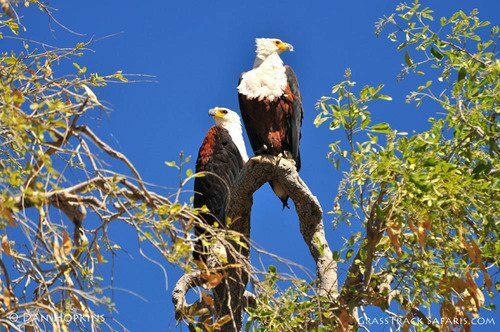 This 7 day camping safari takes you through the highlights of Botswana. 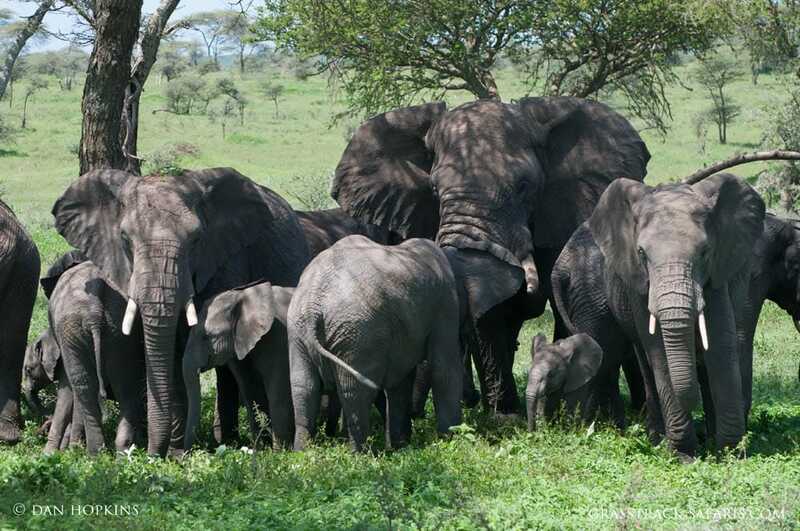 Explore Moremi Game Reserve, Chobe National Park, and Victoria Falls. 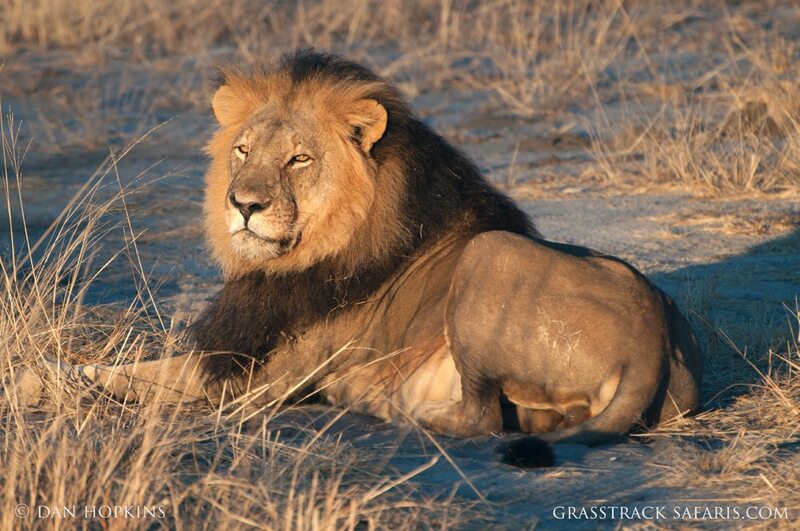 Explore the diverse habitats of Botswana on this 11 day safari. Paddle the Okavango in a dugout canoe, camp among the game in Moremi and Chobe and see the mighty Victoria Falls. On this 15 day safari you'll explore the little visited game parks of NW Namibia, camp in the Okavango Delta, and explore Moremi Game Reserve, Chobe National Park, and Victoria Falls. Journey through the deserts and deltas of Botswana. Over 15 days you'll camp in the remote Nxai Pan, paddle on the Okavango, and see abundant game in Moremi and Chobe. An epic journey through the deserts and deltas of Botswana. 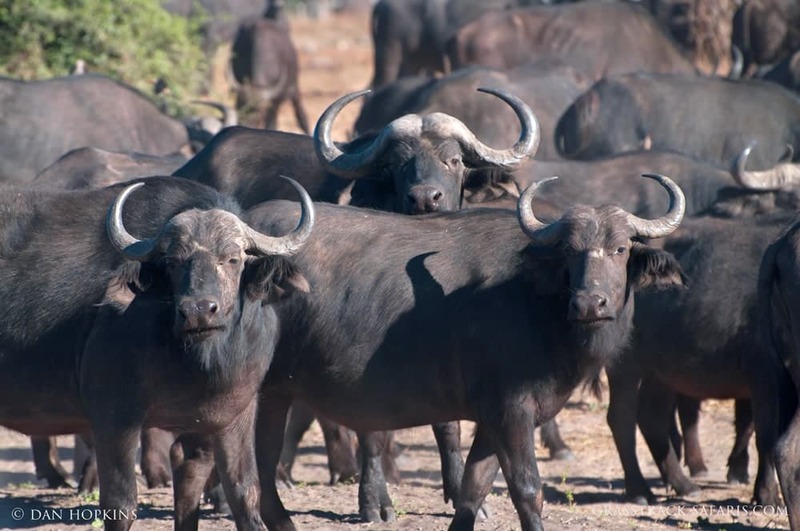 On this 17 day safari you'll experience the Kalahari Game Reserve, paddle the Okavango, witness the great herds of Moremi & Chobe, and stand before the Victoria Falls. A safari for the truly adventurous. 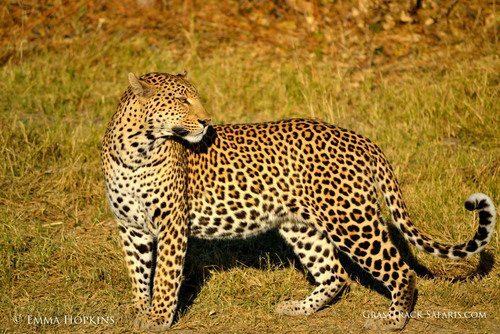 This 14 day safari will take you into the remote Zambian wilderness of the Liuwa Plains. Travel through villages, see waterfalls and witness a great migration as wildebeest move into the plains from the highlands of Angola.